MEDI+SIGN digital patient room door display alerts physicians, nurses and other hospital staff of important information prior to entering each patient’s room. The display provides an at-a-glance overview of the patient’s care plan and risks, while following HIPPA regulations and using the hospital’s existing icons for seamless staff acceptance and usability. 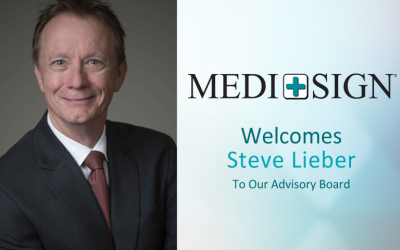 Like MEDI+SIGN’s other solutions, the door display connects to existing electronic health records (EHRs) and updates in real-time, promoting efficiency between all hospital teams. The customizable design can be altered to match your hospital’s current aesthetics for a seamless integration and requires no additional time or effort from nurses and other healthcare staff. 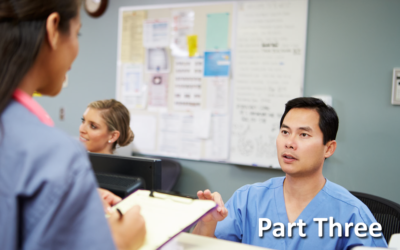 This staff-facing application is mounted in the hallway outside of each patient’s room and presents information concerning allergies, isolations, dietary restrictions, core measures or other precautions to the healthcare team. To protect the patient’s privacy, the display does not show any patient names and can be customized to use your hospital’s existing alert and isolation icons. 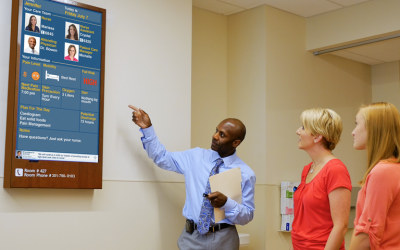 The information displayed on the MEDI+SIGN solutions can be customized for each hospital organization and for the unit in which it will be used. Each information block is simply a ‘widget’ that can be moved, added or taken away from the display. 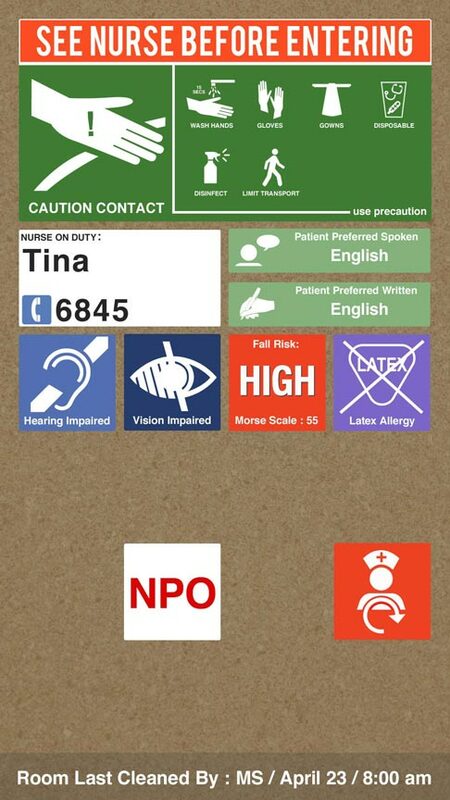 Widgets are available for nurse identification, isolations, preferred language spoken and written, hearing and vision alerts and many more. More widgets are available upon request, and can be customized for use in units such as pediatrics and physical therapy. If hospitals use specific icons, MEDI+SIGN’s design team can create similar looking icon packs so there is minimal training and orientation for the staff. Enclosures are ADA compliant with tactile room numbers and braille, and can be matched to the hospital’s current furniture. The MEDI+SIGN door display can be paired with Anti-Fall™ technology to alert the care team of potentially unsafe conditions in the patient’s room. Patent-pending algorithms can detect the patient’s fall risk and determine if the bed is in its safest condition. If the patient’s bed alarm is not set, the bed brake isn’t set properly, the bed rail is down or the bed height needs to be adjusted, a visual alert will show on all connected MEDI+SIGN displays. Flashing bed alarm alerts on the door display notify staff of the room alarming, augmenting lights outside the room and nurse call alarms to reduce alarm fatigue in nurses.